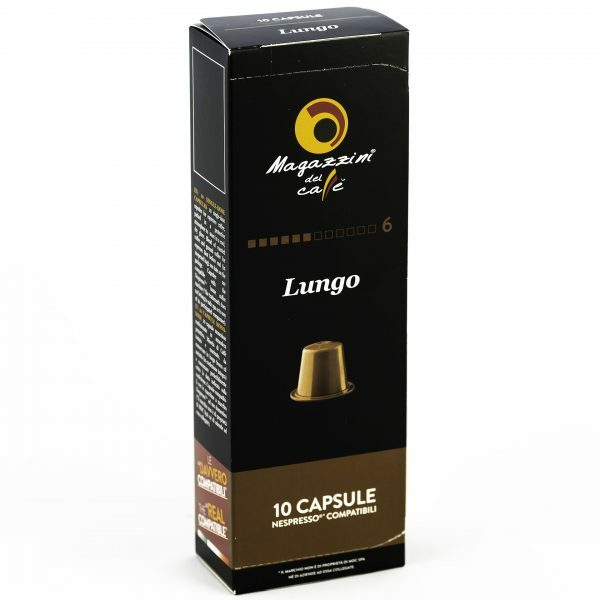 Magazzini del Caffé Nespresso® Compatible Coffee Capsules, Lungo Blend. 10 x 10 per case. 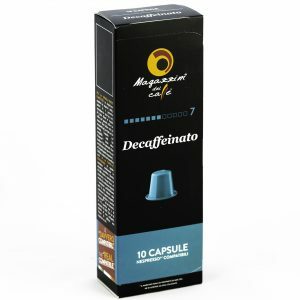 Packaging: 10 capsules per box, 10 boxes per outer case..
Intense and full bodied blend thanks to a roasting “boost”. Magazzini del Caffé Nespresso® Compatible Coffee Capsules, Intenso Blend. 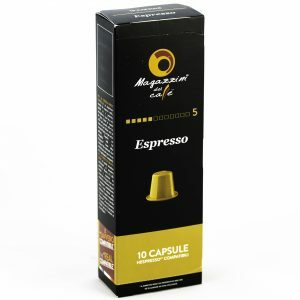 10 x 10 per case.